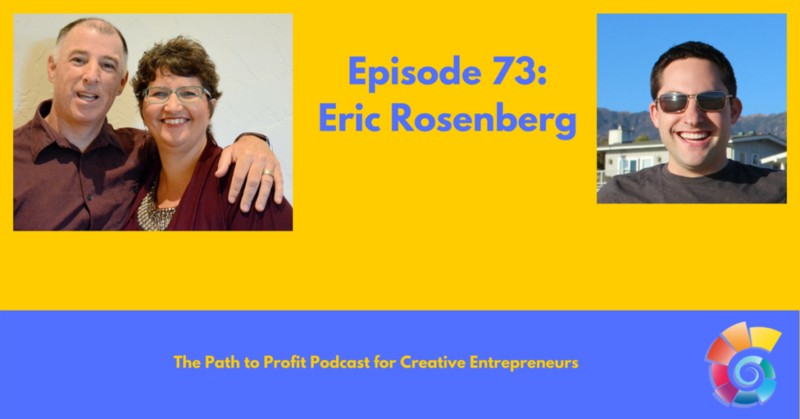 Eric provides us with some wonderful examples of how much good we can do for our businesses by just starting, and putting ourselves out there. By attending conferences, talking to the organizers, to organizing mini-events at other conferences, he has been able to position himself for speaking opportunities and more. We also liked the reminder about how long it can take to build an online passive income stream. 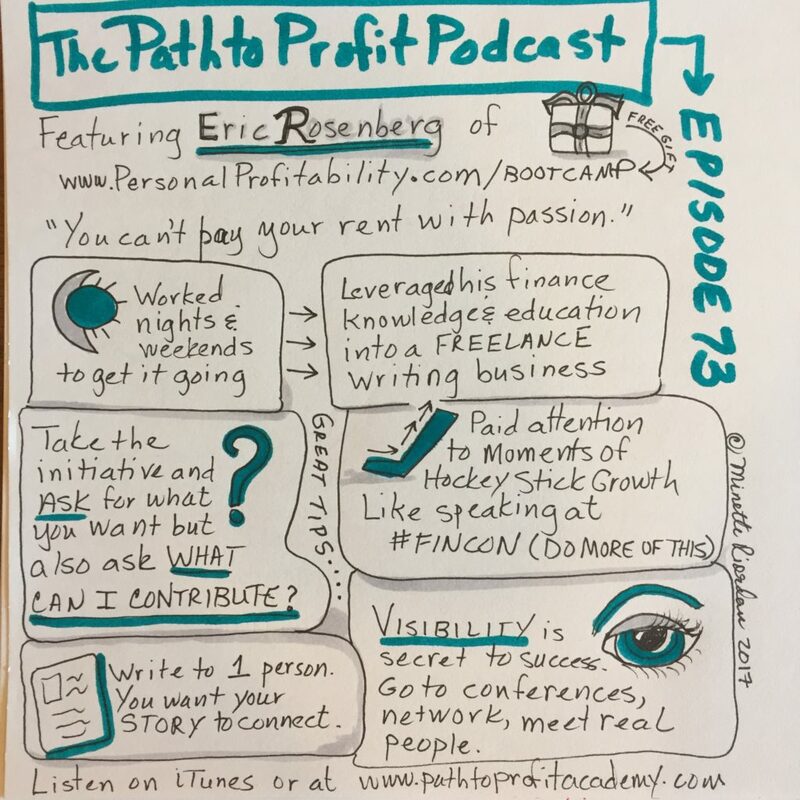 Eric Rosenberg is a finance, travel, and technology writer in Ventura, California. When away from the keyboard, Eric he enjoys exploring the world, flying small airplanes, discovering new craft beers, and spending time with his wife and little girl.